The winds started blowing, the skies darkened. My ears struggled to define a sound they had not heard in quite some time. Thunder. And here is what all the raucous delivered: Maybe next time? This entry was posted in Uncategorized and tagged Imposter, no rain, rain, thunder. Bookmark the permalink. we could use rain too. another 95+ day, super humid and just did the second round of watering the flower and veg gardens. everything was wilting. Aw! I hope the next time is soon, and it’s not another fake-out! Oh I hate to boast, but we got a huge Arizona storm this afternoon. The house shook with thunder and lightening was flashing and then it poured for over an hour. I even had to turn the house lights on at 4 p.m. because the sky was so dark. I also heard there was a big “Haboob” west of us….so I’m glad we escaped the wall of dust. But thank you God for the rain, can you please send some to Oklahoma?. 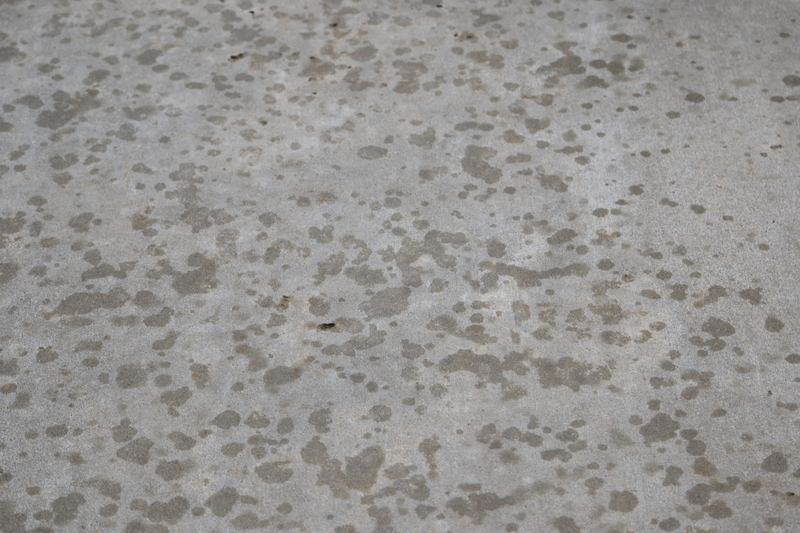 Other places in OK did get rain….guess we are not living right. Glad you got the rain without the Haboob! I love stormy afternoons. What I recall of them, anyways! Oh you need the rain! wow! I went dancing with my sister tonight…I retroactively dedicate it as a rain dance for you! 🙂 I escaped our triple digits and drove 4 hours south to see my sister and it’s 20 degrees cooler here…ahhhh. Think I’ll go see your sister, too! We actually drove about an hour away this evening to an “opry” and it was in the 80’s. We were in shock! Guess ya never know! Thanks for the dance…maybe it will arrive tomorrow! I can remember that happening in NJ… Dark, thunder, howling winds, a couple of drops and the sun was out again! Its a whole different story here in Norway, Mother Nature never threatens, she always delivers! It seems to be feast or famine here! Ah heck Paula. We just went through the same thing. All huff and puff and nothing! Poo. Including you in my rain dance. HAHAHAHA! A slightly soggy ANT? Kidding! That is funny!